Price Looks Style Features Ride Handling 4x4 All of the above make this vehicle a real winer. This is my first Jeep and I am loving it. I would buy another if I needed an SUV and 4x4 all in one. Lo sentimos Jeep Grand Cherokee, no hay avisos que se correspondan con lo buscado. Aquí presentamos avisos en todo el país de Jeep Grand Cherokee. Aquí presentamos todos los avisos de todos los años disponibles de Jeep Grand Cherokee. 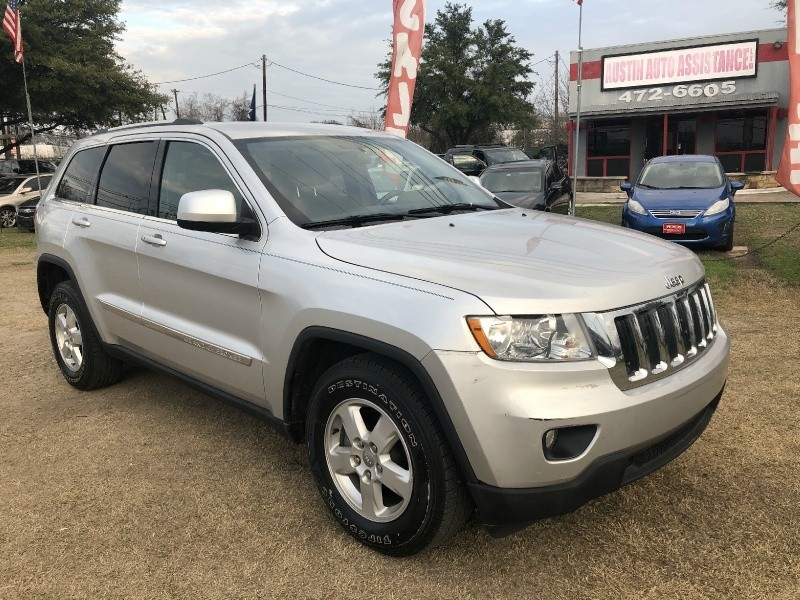 Lo sentimos 2012 Jeep Grand Cherokee, no hay avisos que se correspondan con lo buscado. Quizás te interesaría uno de estos avisos de años similares de Jeep Grand Cherokee usados. Prom. Calificación del concesionario: (23 evaluaciones) "Quick response "
Prom. Calificación del concesionario: (23 evaluaciones) "Great people friendly and helpful "
Prom. Calificación del concesionario: (38 evaluaciones) "I have a wonderful manual VW Eos 2007. The dealer was very helpful." Prom. Calificación del concesionario: (11 evaluaciones) "They went the extra mile to help me when I was looking for cars. I didn't end up buying my car from them, but wished I had. " Prom. Calificación del concesionario: (13 evaluaciones) "the salesperson was very helpful"
Prom. Calificación del concesionario: (7 evaluaciones) "Knowledgeable and very helpful. Super clean facility and friendly staff." Prom. Calificación del concesionario: (5 evaluaciones) "Awesome, felt like friends or family. Everyone very professional. Thank you"
Prom. Calificación del concesionario: (8 evaluaciones) "Responded quickly and were very helpful and friendly. Highly recommended. " Prom. Calificación del concesionario: (46 evaluaciones) "Information was helpful "
Prom. Calificación del concesionario: (7 evaluaciones) "John is the sales associate I dealt with was great we were able to handle everything from viewing the car to getting the financing taken care of over the internet. When I got to the dealership and met John in person he was very friendly, we took the car for a test drive.bi was able to do the test drive and sign the paper work all with in about a hour so I could get back on the road I drove almost 2 hours to this dealership because the John was very responsive to all my questions and the price on the car I wanted was very fair. Thank you John for your help." Prom. Calificación del concesionario: (13 evaluaciones) "The staff was helpful and accommodating but I decided that the truck I went to look at wasn't quite what I had expected."